Have you ever considered the olfactory side of rain? You know it’s coming, you can smell it in the air (exactly!). It does seem that on summer days when it is hot and dry, with a thunderstorm brewing just over the next hill, you can `smell the rain. Well, you can smell something, but rain? Have you ever tried to smell this same rain in January when the ground is frozen solid? Not a chance, but when the ground and plants are warmer, you can smell something. What you really smell comes not from the air, but the ground! Plants release oils that enter the soil and blend with the other earthy odors. These odors are released into the air when the relative humidity at ground level exceeds 75 percent. Moist humid air will transmit odors far better than dry air. In these moist humid conditions we notice these odors more readily. And since rain is so often connected with moist humid air, we tend to associate one with the other. The Library of FragranceThunderstorm captures this complex sensory moment perfectly. 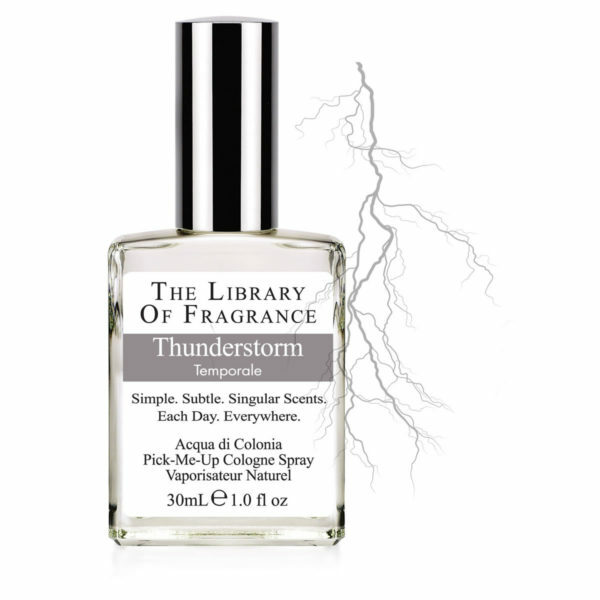 Like poetry, Thunderstorm is subtle and difficult to define, but real, with Thunderstorm reflecting the deep and violent nature of a summer storm. 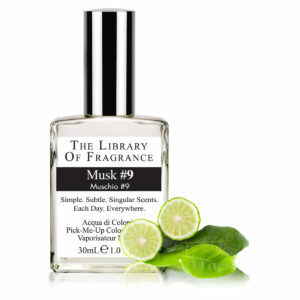 This fragrance has definitely captured the scent of plant oils and vegetation before a summer storm. To me, it smells like a piece of green wood or a freshly snapped young twig. 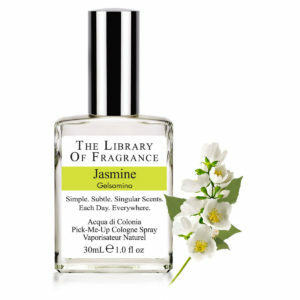 Recommended if you like bitter natural scents or earthy, woody notes.